When Serge spends an extortionate amount of money on an all-white modernist painting, his close friends Marc and Yvan are baffled. But do their violent reactions to this provocative canvas mirror more dangerous antagonisms towards each other? Yasmina Reza’s Art is one of the most successful comedies ever. Having opened in 1996, it took both the West End and Broadway by storm, and has been packing in audiences worldwide for more than 20 years. 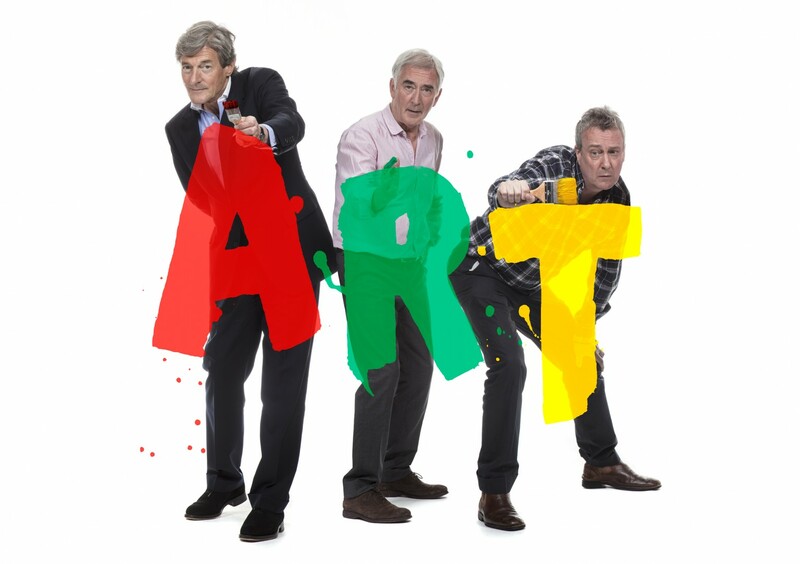 Having toured last year, Art is back for 2019 and coming to Oxford this month. 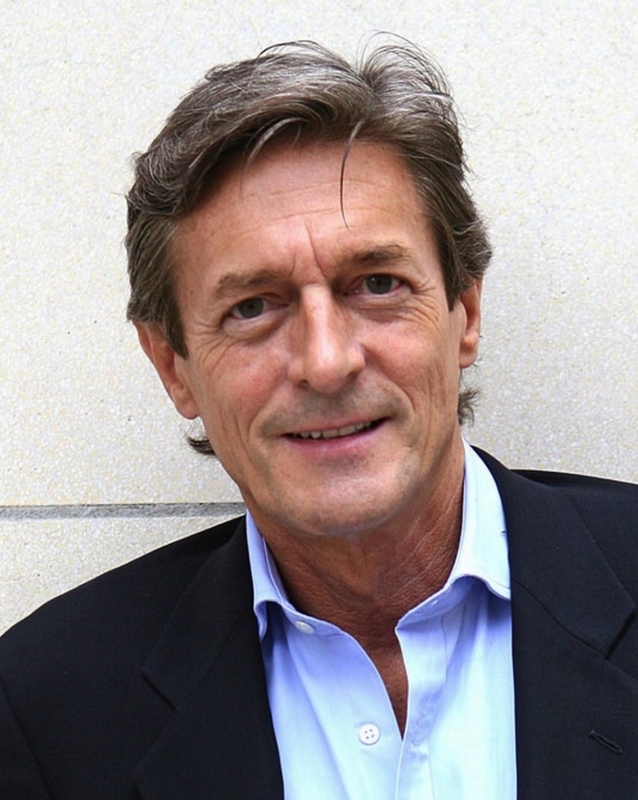 Alongside Denis Lawson and Stephen Tompkinson, Nigel Havers takes to the stage in the role of Serge. Here, the charming star of stage and screen talks disciplined actors, Corrie, idling cars and the jungle with Sam Bennett. I thought I’d launch straight in with Art if that’s alright? You've been in it before this current production. I was in it very early on, 20 years ago. 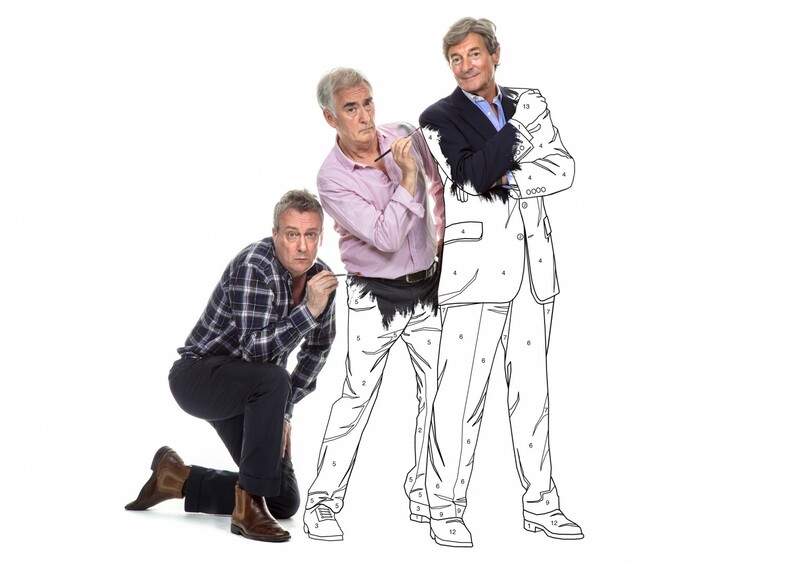 I did it on and off for a few years then, and it's a pleasure to come back to it, especially with Denis Lawson and Stephen Tompkinson – two friends of mine. It’s just a wonderful time to all be together doing a wonderful play, we've really enjoyed it, we'd like to do it on and off forever, to be honest. How much has theatre changed in the past 20-30 years? Theatre is always changing. The very strange thing is there's a sort of line you can draw about what's acceptable, what’s popular, and that line is always moving. But theatre is clever because for every new play that comes along, there's also a revival of an old play. 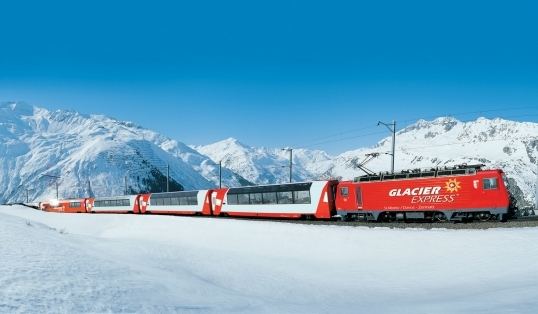 It flip-flops between old and new, which is great, it keeps it alive. What about the actors? They strike me as being better behaved now than, say, when you were that bit younger. I think they probably are. We don't drink like we used to, a lot of [acting] was based on a tremendous amount of boozing; I arrived when it was on the cusp of people drinking less, but in the 50s and 60s actors were known to go onstage having had a few drinks, which is unheard of today – there's more discipline. But at the end of the day, actors in 2019 are doing pretty much the same thing as they did in 1612. We're still standing up there, in front of an audience, saying the words – the process itself stays the same. Do you have any particular acting role that you hold dearest in your heart? No, I don't, I never have. I've always finished one thing and gone off and started another. I've never really looked back. When I get offered something like Art to do again, it's wonderful to rediscover it, but I don't look back and think 'oh I loved doing that' or whatever – no, I don’t. December 2019 will mark ten years since you first appeared in Coronation Street. From the outside looking in, I can think ‘oh that must have been a lot of pressure, going into something as loved as Corrie’, but did you ever actually think like that as an actor? No, I just wanted to do it, and they're extremely lovely people up there. They accepted me very quickly and it was a lovely job to do. So I didn't feel any pressure at all actually. I did a module at university which Coronation Street was a part of – it's that big it's spilled over into academia. Yeah, I know, it is extraordinary. The fact that they've kept it alive and going for over 50 years is a real tribute to production values and the people who run it. It's done a pretty good job really. It's great, it is fun to do – the actorsâ€¯enjoyâ€¯doing it. Joanna Lumley has backed a campaign to increase the number of ladies’ loos in theatres. She’s right about that, she's absolutely right. I don't know how they're going to do it but they just have to work it out because it's a problem for girls at the interval – there's no question about that. I'm campaigning against one particular thing which is idling cars; people sit in their cars, not going anywhere, with the engine running – it produces more carbon dioxide and bad air. I go round London banging on windows saying 'do you mind turning your engine off?' Most people say ‘ok, fine’, but some tell me to bugger off. I made sure I didn’t. It's like having some terrible war experience that you just don't want to be reminded of.